EX-DISPLAY. 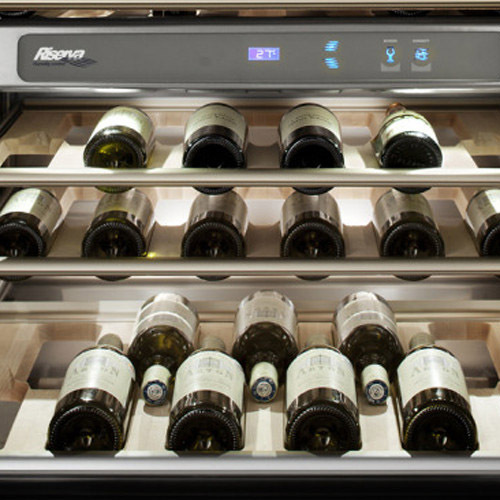 Available to see at our Showroom! FREE DELIVERY to the majority of the UK. 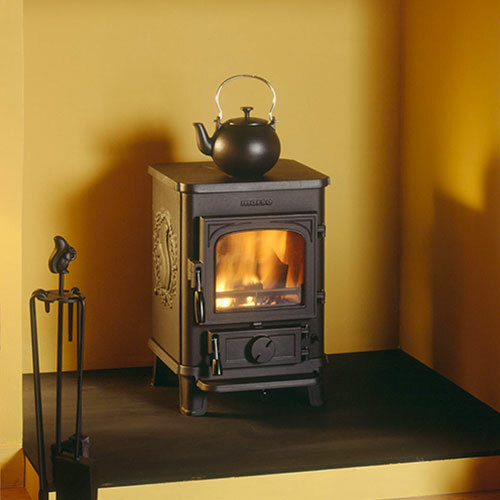 The Morsø 8140 has a distinctive design and is made of cast iron, ensuring an even heat distribution. 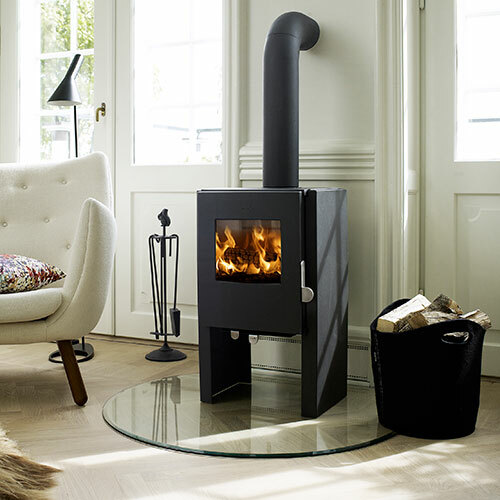 The Morsø 8140 wood burning stove has excellent efficiency ratings and enjoys a heat output of 6.4Kw – ideal for small to medium size areas. The large, slightly convex glass window provides a perfect view of the dancing flames. 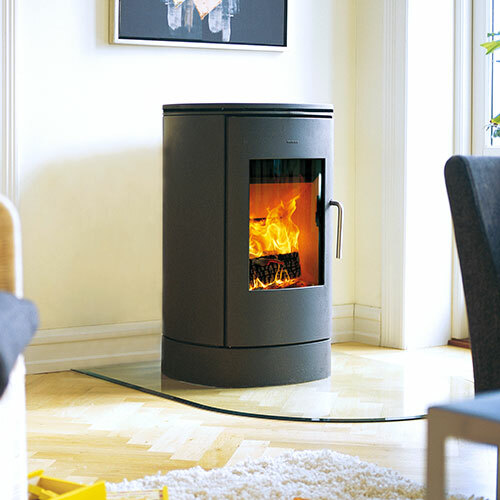 Clean lines and practical details characterise the Morsø 8140. For example, the removable stainless steel handle. 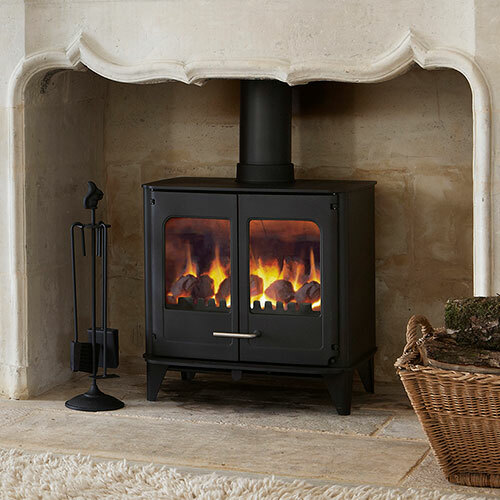 The combination of soft curves and simple details gives the stove a light and timeless appearance that can be enjoyed for many years to come. (This product will show signs of use, commensurate with usage in a showroom environment).